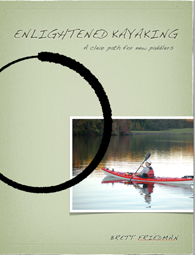 Paddling Otaku: Hard to believe it was five years ago. Hard to believe it was five years ago. Paddle North - Episode 2 from Paddling Otaku on Vimeo. Five years ago today I posted this to this website. The Inside Passage trip was conceived on 9/11, as I was sitting in my office trying to think of something better that a world literally collapsing around me. I thought about where I would like to be at that moment. It was Alaska. I came home and produced the videos (all shot on an original GoPro Hero HD, I am about to upgrade to a Hero 5 black) Then got to work on the books. 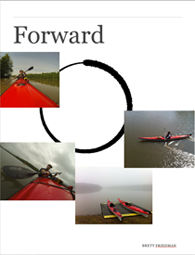 I wrote and produced Enlightened Kayaking which is available on iTunes, and then about a year later I realized I didn't like the forward stroke section, so I created Forward which is a free book that just covered the forward stroke. 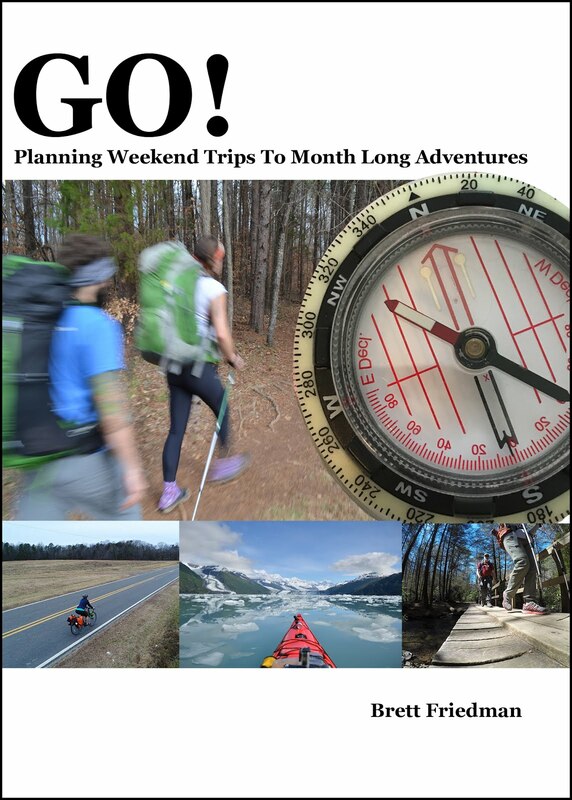 I am in the planning stage for a third book about expedition planning. But I am having a hard time getting it started for real. I know from experience just how hard it is to write a book, and at the end of the day I don't make a whole lot of money from them. I don't have plans for another big trip, though I am constantly flattered by the people who ask me. And a surprising number of people ask me. This past week I had a woman that I know only as an acquaintance tell me if I go back to Alaska, she wants to go. The problem is I know from experience that people say that, but then when they hear the sacrifices involved they end up changing their minds. But still, it's flattering.